Patients are beginning to demand the same level of consideration and service from their healthcare providers that they already expect from airlines, restaurants, clothing retailers, and coffee shops. This change to patient centricity in healthcare has forced many organizations to shift their focuses and priorities in order to remain competitive. While it’s not always easy, research has shown there are positive results. 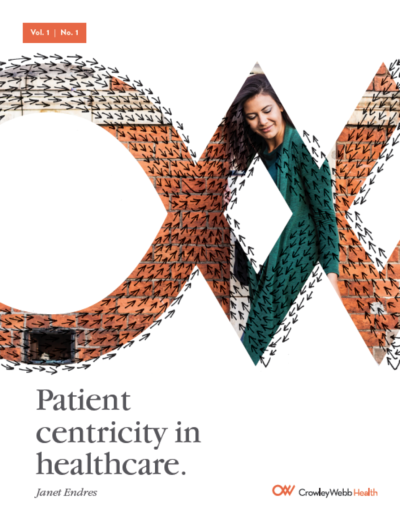 Get your copy of our patient centricity whitepaper. What's your role at the company?